Seed Beads	There are 14 products. 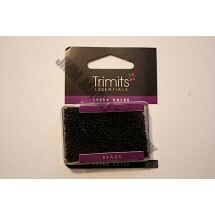 1 * 30g Seed Beads - Assorted. 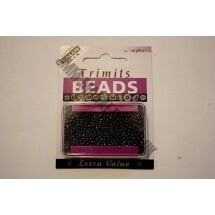 1 * 30g Seed Beads - Black. 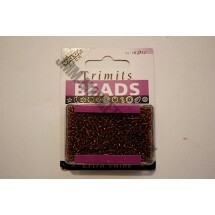 1 * 30g Seed Beads - Bronze. 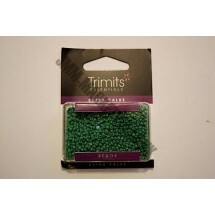 1 * 30g Seed Beads - Emerald Green. 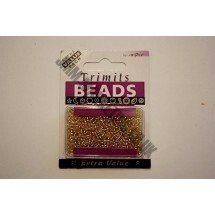 1 * 30g Seed Beads - Gold. 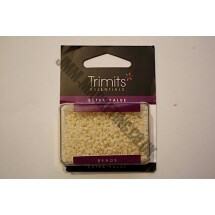 1 * 30g Seed Beads - Pale Green. 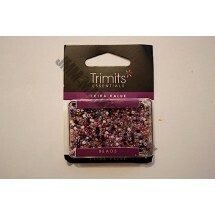 1 * 30g Seed Beads - Pale Pink. 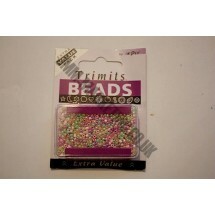 1 * 30g Seed Beads - Pastel Assorted. 1 * 30g Seed Beads - Pastel Cream. 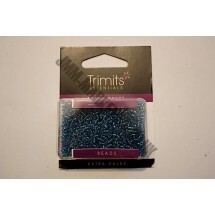 1 * 30g Seed Beads - Pastel Ice Blue. 1 * 30g Seed Beads - Rainbow. 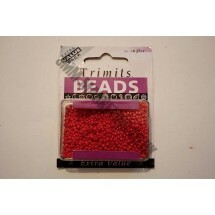 1 * 30g Seed Beads - Red. 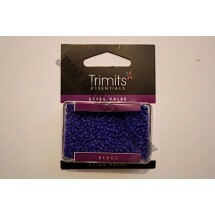 1 * 30g Seed Beads - Royal Blue. 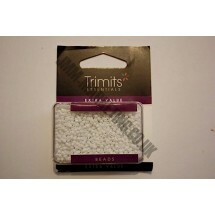 1 * 30g Seed Beads - White.